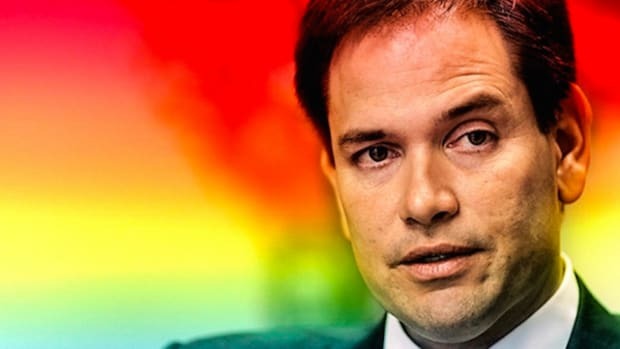 Marco Rubio was supposed to be the Republican incarnation of Barack Obama. It turns out he was just another cheap politician with no class. I have no intention of being Vice President. I’m always looking for a way to serve the nation, but I don’t believe that it will be as vice president and I’m really not seeking it, I’m not requesting it, and it won’t happen. Most recently, Marco Rubio responded harshly to the Washington Post in a twitter rant as he was upset by suggestions regarding his uncertain future in politics. 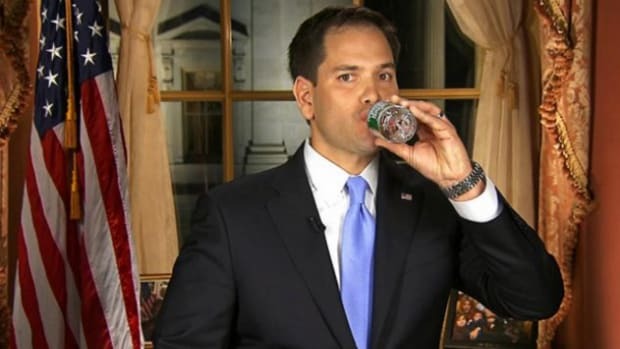 Marco Rubio’s resurfacing under these circumstances, reminds us of course, that he’s not going to become President of the United States in 2016. However, this isn’t how Rubio and the Republican Party establishment envisioned it would be after their attempts to anoint him as the Republican incarnation of President Obama. 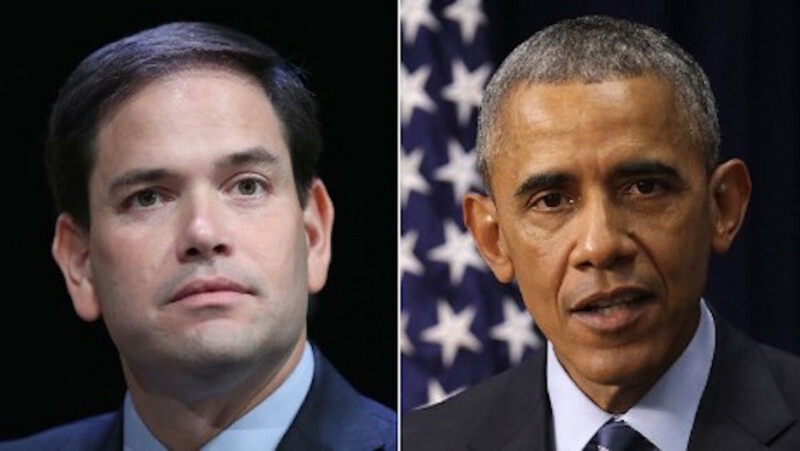 Superficially, there are some interesting parallels between President Obama and Marco Rubio -- they are both lawyers, both were athletes in high school (Obama-basketball, Rubio-football), loved playing their respective sport but were not very good at them. Both come from big cities, (Obama-Chicago, Rubio-Miami), have telegenic families, served in the United States Senate and were given major speaker roles at their Democratic and Republican conventions before their eventual run for president. This is however, is where the parallels end. We learned much about the character of both men during their first campaign runs for president, and there could not have been a more stark contrast in substance, impact and style. In 2007-2008, Barack Obama ran a campaign of hope, his slogan being:“Yes We Can”. Obama knew that the country was reeling from eight years of George W. Bush -- the financial crisis, the war in Iraq, anti-intellectualism, and gross incompetence that lead to a deep feeling of malaise and distrust in government. Obama adroitly saw his gift for oratory, his biracial background, and uplifting message as strengths in convincing a nation to take a chance on a politician with little national experience, pulling it off because of his aura of self-confidence and an intellect that rivaled the best and brightest to ever hold the position of President of the United States. He was magnetic on the TV screen and in person. When he talked about change, looking inward and being a humble representative of a population seeking to believe in its better angels, he was their man. Obama filled stadiums with 60,000 people, kissed thousands of babies and shook many hands. Obama also knew that he also had to run a campaign and a political operation never seen before because he was going up against the dynastic early front runner in Hillary Clinton. Obama’s team used technology, fundraising, social media, volunteers and a national network with great wizardry and execution. They understood the delegate math and caucus system and used it to their advantage. Throughout Obama’s campaign, his differences and attacks on Hillary were more about style than substance. Obama often spoke about Hillary in positive terms, but tried to strike differences by suggesting Hillary as a divisive figure in a time when a different type of politics was needed. Even during the most contentious times in their campaigns, Obama didn’t do gutter politics toward Hillary. In 2015-2016, Marco Rubio attempted to frame his candidacy under the slogan “A New American Century”. His goal was to convey optimism, forwardness and a renewal of American exceptionalism with conservatism leading the way. 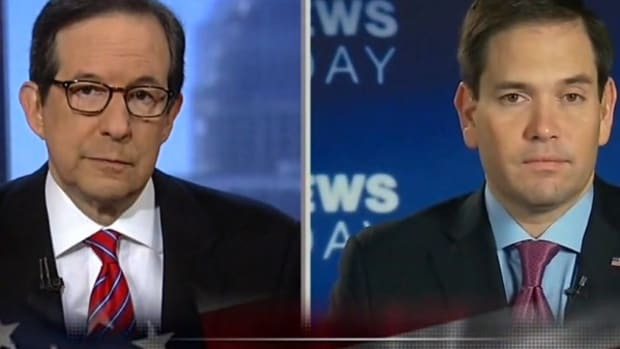 At the time of his presidential announcement, Rubio anticipated Hillary Clinton would be the Democratic nominee and said this: "Before us now is the opportunity to author the greatest chapter yet in the amazing story of America," Rubio said. "But we can&apos;t do that by going back to the leaders and ideas of the past. We must change the decisions we are making by changing the people who are making them. While our people and economy are pushing the boundaries of the 21st century, too many of our leaders and their ideas are stuck in the twentieth century." What followed was a campaign of shallowness, fear, inconsistency and very little confidence. In essence, the campaign reflected their man, Marco Rubio. 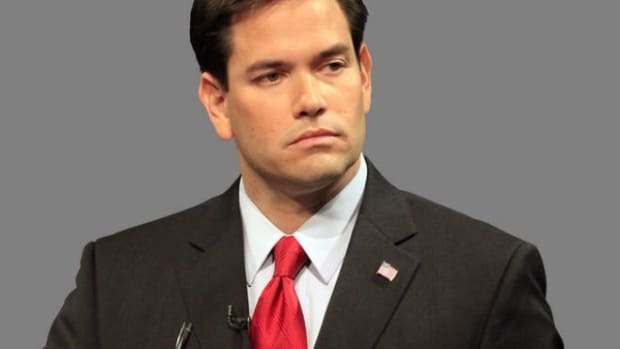 Rubio found himself in a crowded Republican presidential field and early in his campaign got frustrated with the lack of attention given to him. 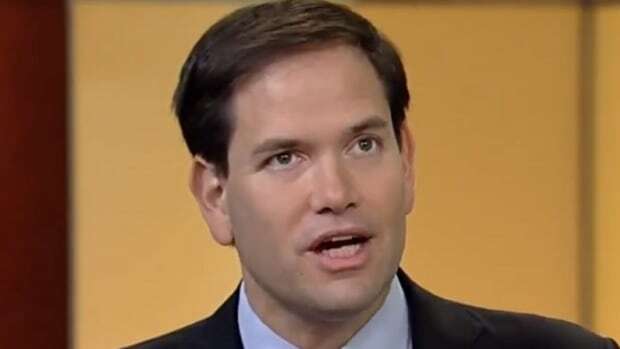 The New American Century slogan was quickly abandoned and Rubio decided to make abhorrent attacks on President Obama as a major centerpiece of his campaign. 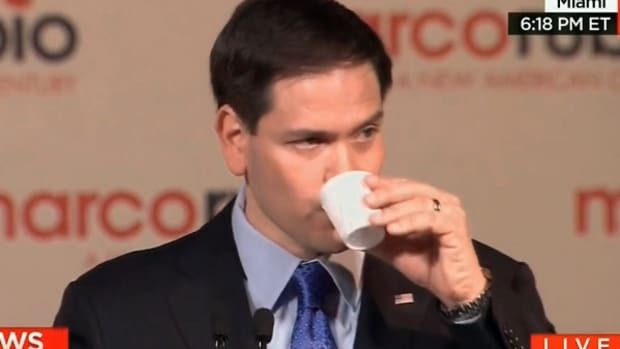 Rubio stated that the President had “no class", claiming he was deliberately trying to weaken America, and even blaming him for the violence occurring at Donald Trump rallies. Rubio stoked nationalistic fears by condoning mass gun purchases due to an exaggerated threat of ISIS within the United States. Rubio allowed himself to engage in the most banal of politics with Donald Trump. 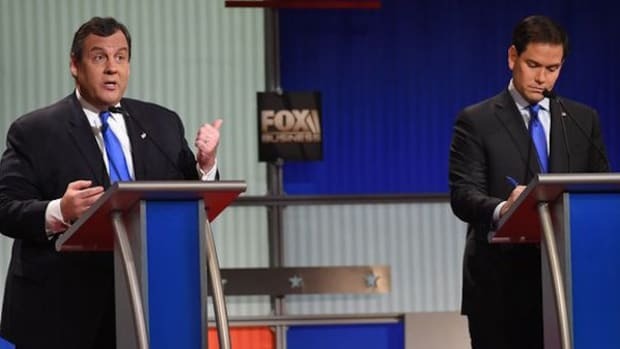 Rubio reduced himself to talking about the size of Trump’s hands. Rubio minimized the significance of climate change even though he comes from a state that is directly impacted by it. His donors were shrouded in secrecy. Marco Rubio never developed a national infrastructure for his campaign, blamed the media for Trump’s rise in the polls and ended his ineffective campaign with an embarrassing primary loss in his home state of Florida. The two inaugural presidential campaigns run by Marco Rubio and Barack Obama resulted in the outcomes that both deserved. Barack Obama has become a two term president with a legacy secured for generations to come. Marco Rubio, once dubbed the Republican savior, has become a political afterthought with an uncertain future. Comparing Marco Rubio to Barack Obama in any meaningful way was always an insult to Obama. Men with the gravitas of Obama don’t come along often. 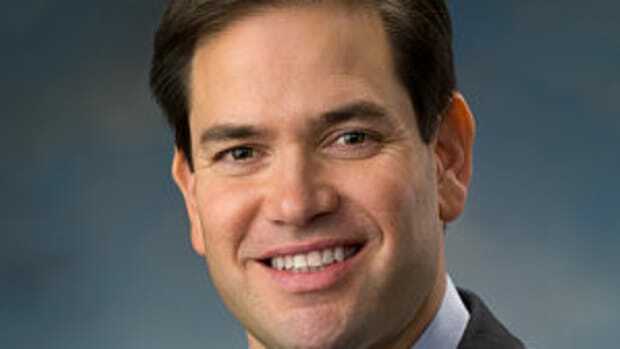 Men like Marco Rubio in politics, unfortunately, come a dime a dozen.